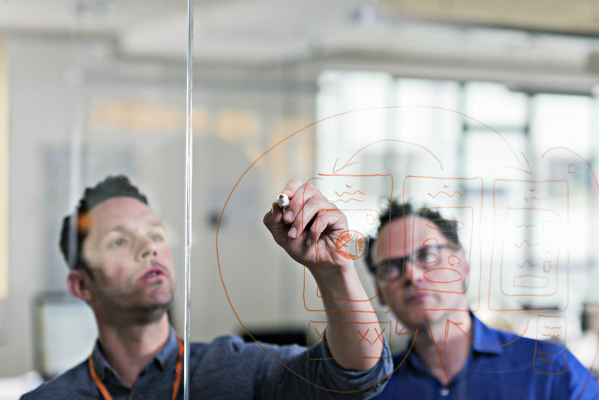 Customers – both B2B and B2C – now look beyond product, rewarding businesses that can deliver a more convenient, personalised experience. In the ‘We Are All Trailblazers’ keynote, Salesforce Chief Product Officer, Bret Taylor, announced several new Salesforce product innovations that would help businesses succeed in this goal. Taylor said the technology will enable teams with a platform and a set of skills to achieve a 360-degree view of their customer. Watch the keynote on Salesforce LIVE. No Trailblazer hasn't faced their fair share of hurdles; actress Lucy Liu included. In the opening keynote, Liu talked about how she has broken barriers to success and beaten adversity in Hollywood. She also spoke about the topic of equality for all – a key Salesforce value. 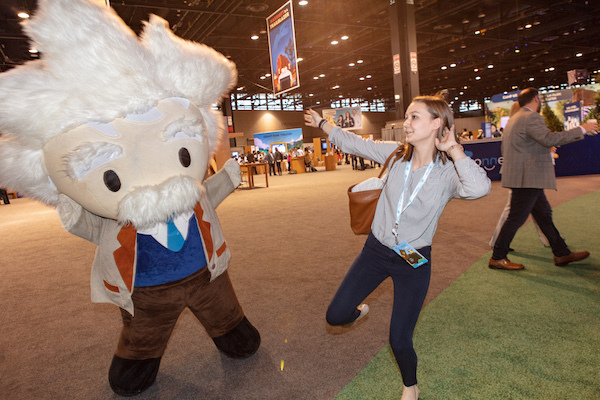 One common mantra that resonated throughout Salesforce Connections 2018 was that customers are more connected than ever. 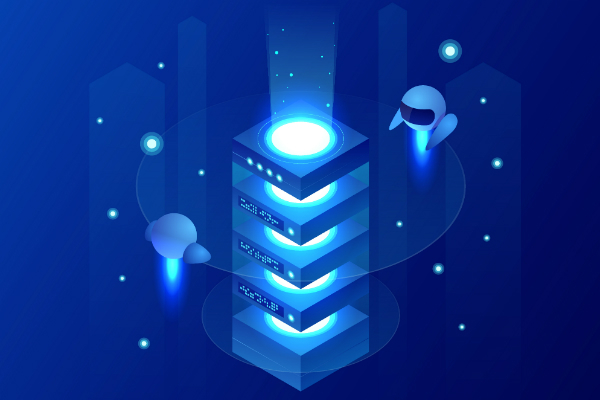 In the world of customer service, organisations must respond by delivering results that move customers from transactions to transformation through connected, intelligent, personalised and scalable experiences. We heard about the latest Service Cloud innovations – Einstein Bots, Service for Commerce and the next generation of digital engagement – as well as how Trailblazers like Marriott and DoorDash are driving lasting customer loyalty. Watch the service keynote on Salesforce LIVE. We learnt that intelligent marketing is the driving force for growth behind some of the world's most valuable brands. In the marketing keynote, Salesforce Senior Vice-President of Marketing Cloud, Liam Doyle, along with Trailblazers from Ticketmaster and Ducati, unveiled the latest Marketing Cloud innovations. They also shared new insights into building brands and wining the hearts, minds and loyalty of customers. Watch the marketing keynote on Salesforce LIVE. In the commerce cloud keynote, the need to integrate B2B and B2C experiences was discussed. 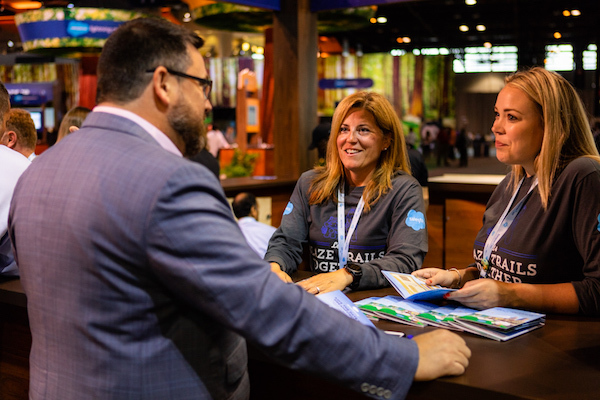 “Experiences in one world influence and set expectations in another,” Salesforce Chief Operating Officer for Commerce Cloud, Tom Griffin, said. In the Salesforce universe, this consumerisation of B2B is coming to life through the acquisition of CloudCraze and the subsequent launch of Salesforce B2B. “Consumer expectations are changing, and they’re manifesting in B2B business,” Salesforce Senior Vice-President and Chief Operating Officer for B2B Commerce, Ray Grady, explained. The main takeaway: Customers shop everywhere. And, it’s only with the innovations of AI, voice, visual search and modernised service that Trailblazers can continue to make their customers happy. Watch the commerce cloud keynote on Salesforce LIVE. “You have to be willing to collect your NOs to get to your YESes,” actress Kerry Washington, who appeared as part of the Women's Equality Trailblazer keynote series, said. Trailblazing women break barriers every day, leading us all on the path to equality. Washington, known for her starring role in the TV show Scandal, is fearlessly blazing that trail. A long-time advocate for equal pay and gender equality, she shared her experiences, inspiring the audience to blaze their own trail to equality. One of the big shifts accelerating expectations around customer experience is how people gather information, according to Mokkarala. The panellists also discussed the essential role of trust between individuals and the companies they choose to do business with. 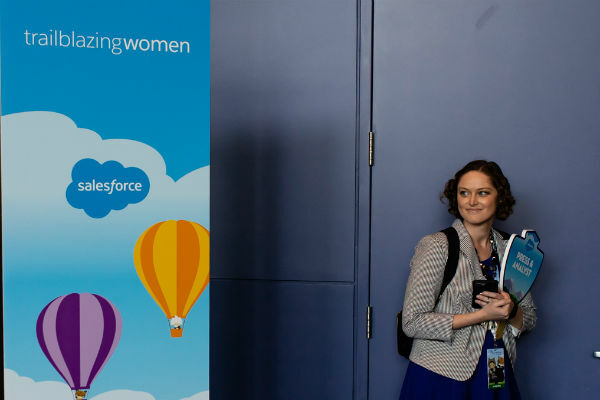 Salesforce’s Trailblazing Women group, in partnership with the Salesforce Women's Network, hosted a networking lunch where an awe-inspiring panel of female leaders shared their experiences and tips for navigating the corporate world. 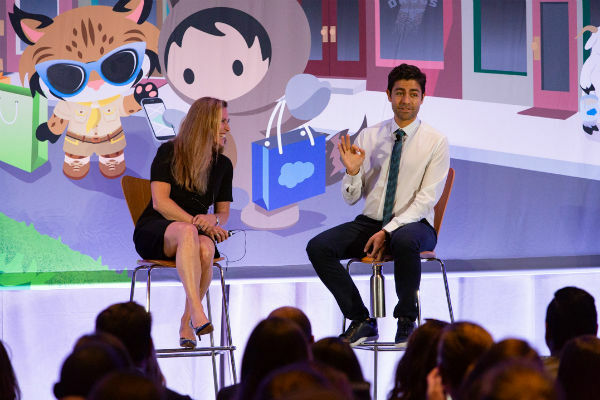 Moderated by Salesforce Senior Director of Global Equality Programs, Molly Ford, the conversation touched on topics that included sponsorship versus mentorship, negotiating salaries and advice for younger selves. His incubator, Lonely Whale, has focused on inspiring change through small movements, the first of which is to reduce the use of plastic straws. 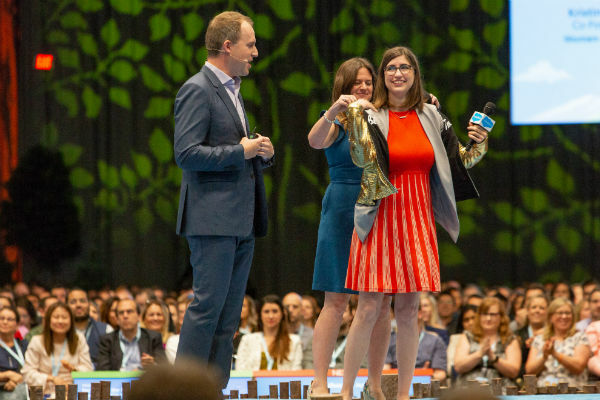 The Salesforce Connections session concluded with Grenier asking the audience to stand up, raise their right hand and pledge to “stop sucking” (the campaign's clever slogan). The moment inspired us to think bigger about our role as corporate and social citizens. If you were lucky enough to have been part of the APAC @ Connections delegation, thanks for joining us! 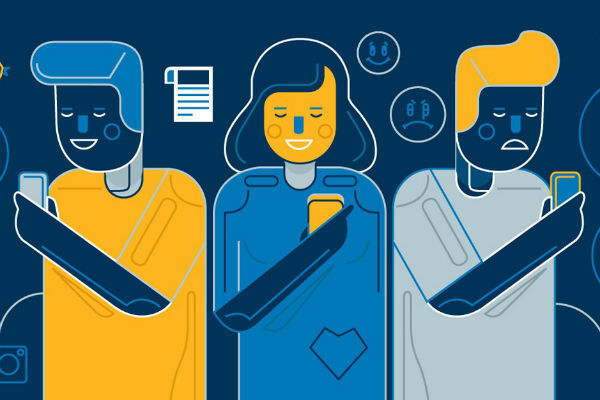 Discover how the emerging technologies of the Fourth Industrial Revolution are influencing the future of customer experience. Download the new State of the Connected Customer report.